India has been providing annual financial assistance of one million dollars since 2015-16 to the Afghan Red Crescent Society (ARCS). India has assured Afghanistan of continued financial assistance for the treatment of Afghan children suffering from congenital heart disease as part of its massive humanitarian assistance to the war-torn country, it learnt. The third instalment of USD 1 million was disbursed to ARCS in August 2017. With this assistance, from August 2017 to July 2018, a total of 467 Afghan children, covering age group from as young as four months to 18 years have been treated at Artemis, Fortis, Max Hospital and other hospitals. Kabul is hopeful that many more needy Afghan children and their families would benefit from this assistance. India takes pride in being able to contribute towards the good health and well-being of Afghan children and people of the embattled country. 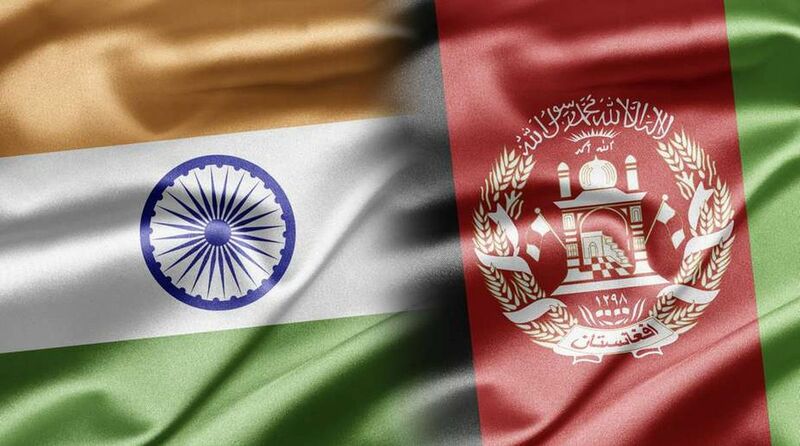 India pledged a fresh aid package of $1 billion to support the reconstruction projects in Afghanistan during a visit by Afghan President Mohammad Ashraf Ghani to New Delhi in late 2016.